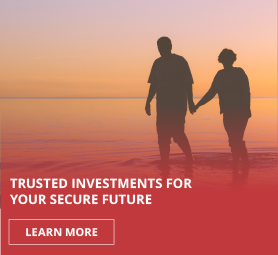 Quotidian Investments LLP is a fund and portfolio manager which has been successfully managing clients’ wealth on a discretionary basis since 1998. Quotidian believes in maintaining traditional values and ethics in the business of investment management. 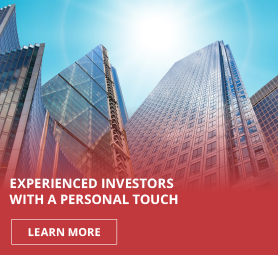 We provide perceptive investment management hand-in-hand with high quality service and we still hold true to the old-fashioned principles of “Utmost Good Faith” and “My Word is My Bond”.